Dear brothers and sisters, bridge builders! I greet you with mercy and love our Lord Jesus Christ. May be for some of you it was strange to read after the phrase "brothers and sisters” the phrase "bridge builders”. It is really strange greeting. But it was not my goal to surprise you or to seem original. I just wanted to emphasize the nature and level of our relations. It is true, you are the bridge builders. What is the purpose of bridge building? One of the main reasons is connection. In some cases bridges are the only possible way to join coasts, islands, lands, towns and even whole counties. In some places they are the way of communication. It is not for nothing we call ourselves as bridge builders. 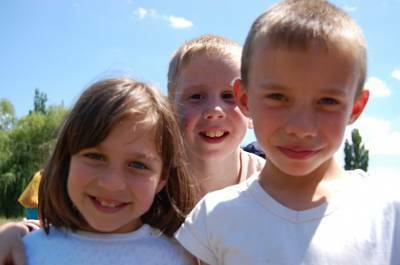 Our goal is to build the bridges of communication and relations in two mail directions: the first one – bridges between orphans and adults and the second – between kids and God. My dear, when in some place the builders finish the bridge and it begins to work, in the newspapers there are no names of those who built it, and TV journalists are not taking interview from them. Builders who did all hard work, who gave their strengths and health, stay "under the bridge”. Although people are not familiar with us, our names are not in the newspapers, and our images are not on TV, our work is great and God sees it. And this is because we build bridges that will help hundreds and thousands of kids to find right directions, good friends and find God. We build bridges! This is special letter. We decided not just tell you what we did, but also to let you know about new project for you to pray and help in it. 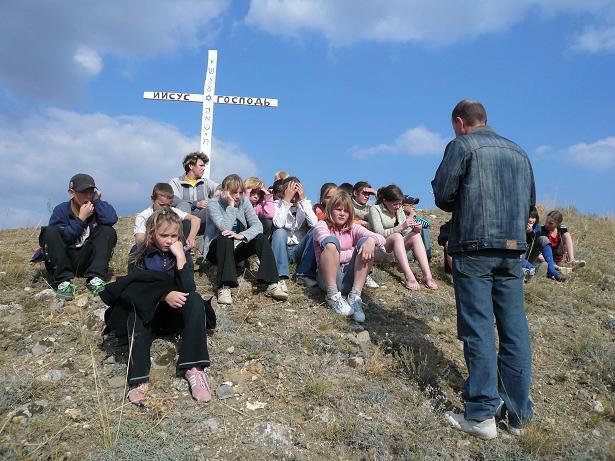 This is the "Little Pilligrims” Christian Children Camp, which we plan to have in summer 2009. We believe that we all will be able to build one more bridge, in spite of all strengths, energy and finances that we will spend for it. We already had opened benevolent account for the finances for the future camp. May doing good be your lifestyle!